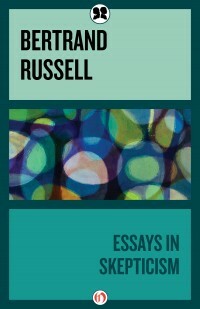 Russell, the sage non-conformist, is always meaningful, no matter what the topic or the issue. In this small book are some of his old but nonetheless remarkable observations, and some of the thoughts he expressed on his 90th birthday. Here are titles, taken at random from the Table of Contents: Psychoanalysis Takes a Look; Envy and Belief; On Male Superiority; What Social Science Can Do; Intellectual Rubbish; Don’t Be Too Certain; On Being Old.